Founded in 1821, Amherst College is one of the oldest and most prestigious liberal arts institutions in the U.S. Amherst counts among its distinguished alumni Pulitzer Prize winners, National Book Award recipients, and a President of the United States. 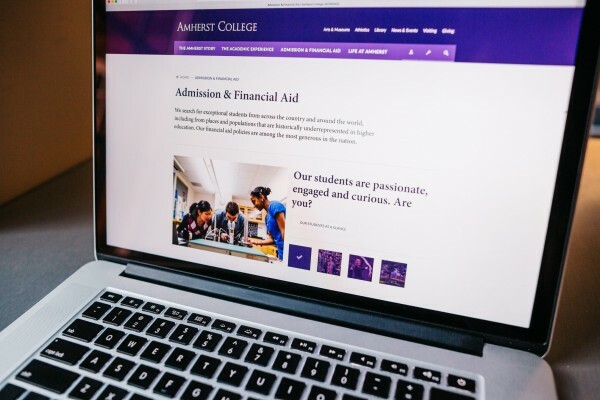 When Fastspot joined Amherst to redesign its website, our challenge was to create a digital home for the college that exemplifies its commitment to excellence, intellectual discovery and achievement. Amherst College already has a sterling reputation and incredible offerings for its students. The site that Fastspot created presents this information without frills or fanfare. 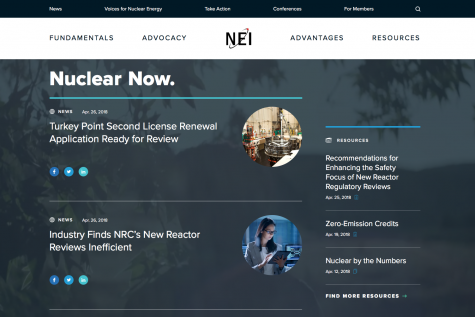 The elegant and straightforward approach starts with the pared down navigation, and extends to the use of color, typography and white space, lending to the distinguished and confident feel of the overall site. 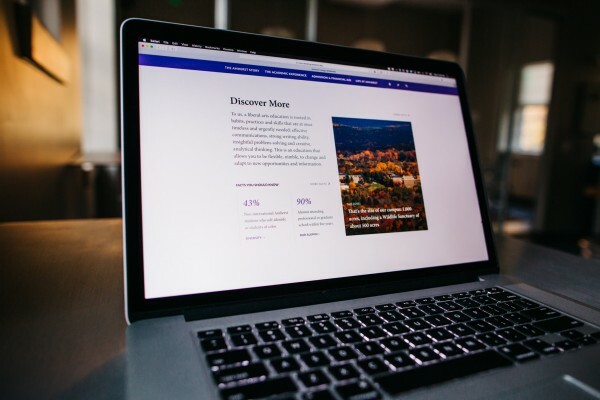 The new website for Amherst is beautiful, but Fastspot also specifically designed it to tell the stories of the College, particularly faculty and students. 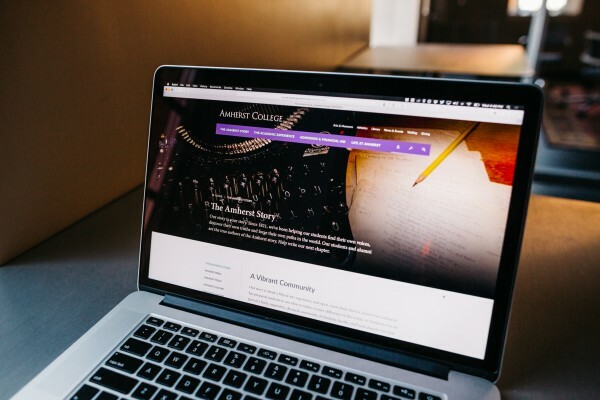 Content themes are centered around intellectual excellence, collaboration, and critical thinking, and are woven into the fabric of the site, providing Amherst with a powerful new platform for content. A stunning website doesn’t begin and end on launch day. Proper housekeeping ensures that content is optimized and presented appropriately, protecting Amherst against the risks of unproductive or confusing overgrowth. To that end, Fastspot provided Amherst with governance recommendations, style guides and voice and tone guidelines. This is a website that will stand the test of time. 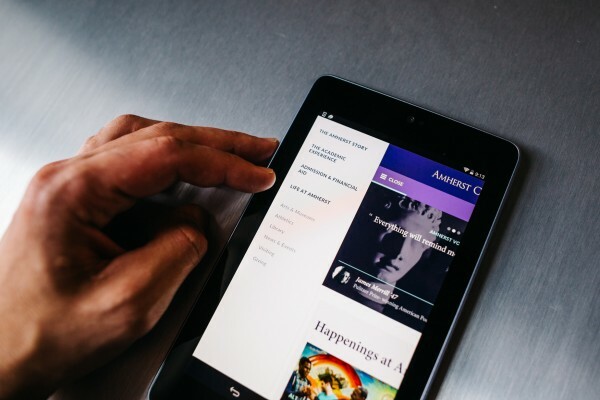 Amherst has an experienced development team and an existing Drupal site that was highly-customized to work with internal systems and Monster Menus, a custom module that manages menus, permissions, site structure, and a lot more. 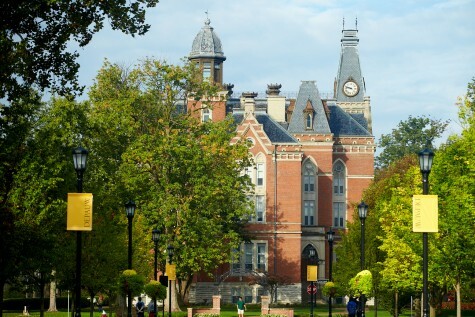 Fastspot worked with Amherst's internal developers to create components that work with the existing codebase and provide new ways of editing and arranging content within the existing system.